You wear body armor on the job for a reason...to help SAVE YOUR LIFE in case you get shot! You wear it for that added security so you can go home to your loved ones at the end of your shift. But wearing body armor is not comfortable. No matter the season or temperature, body armor does not allow your body/skin to breathe. Many wear expensive "moisture wicking" shirts beneath their body armor to help deal with the excessive perspiration. However these shirts were designed for professional athletes, to be worn exposed to fresh air. They are meant to wick the moisture from your body and let it evaporate into the atmosphere. But the second you put on your body armor, you COMPLETELY take away the ability for these shirts to do their job. What they ACTUALLY end up doing is wicking the moisture into your body armor! That's why, despite wearing these expensive undershirts, when you take your body armor off at the end of your shift, your body armor is soaked and your undershirt is soaked and stuck to your skin...causing you to have to literally peel it off your body. 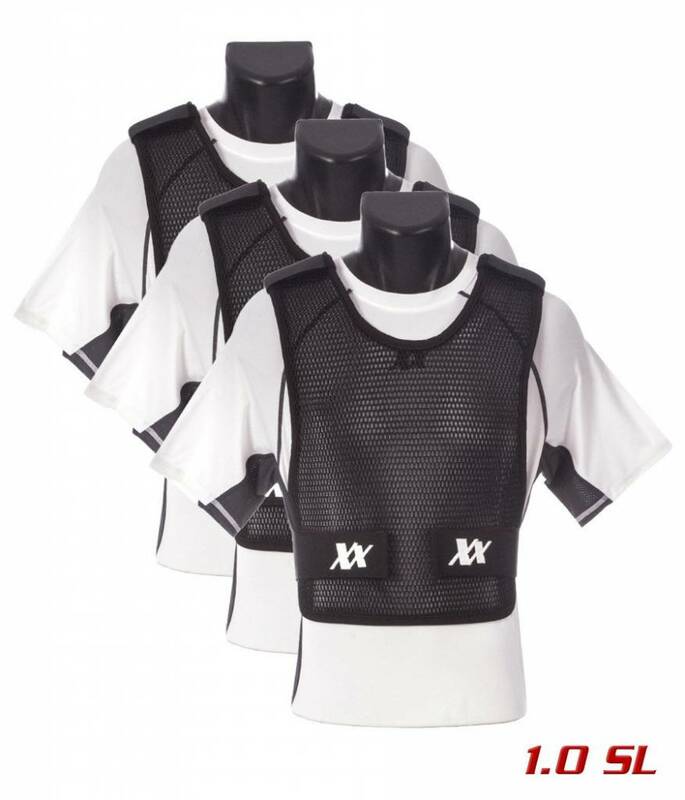 The Maxx-Dri Vest 1.0 SL creates FULL 360 degree separation (space) between your body and your body armor, allowing heat and moisture (perspiration) to escape. This keeps you drier, cooler in the heat, warmer in the cold, safer and more focused. 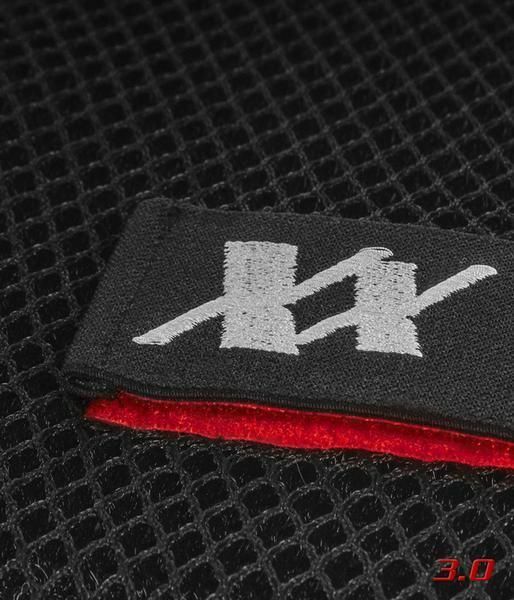 The design structure of The Maxx-Dri Vest also helps more evenly distribute the weight of your body armor, creating an anti-gravity effect, which makes your body armor actually feel lighter and more comfortable on your body. 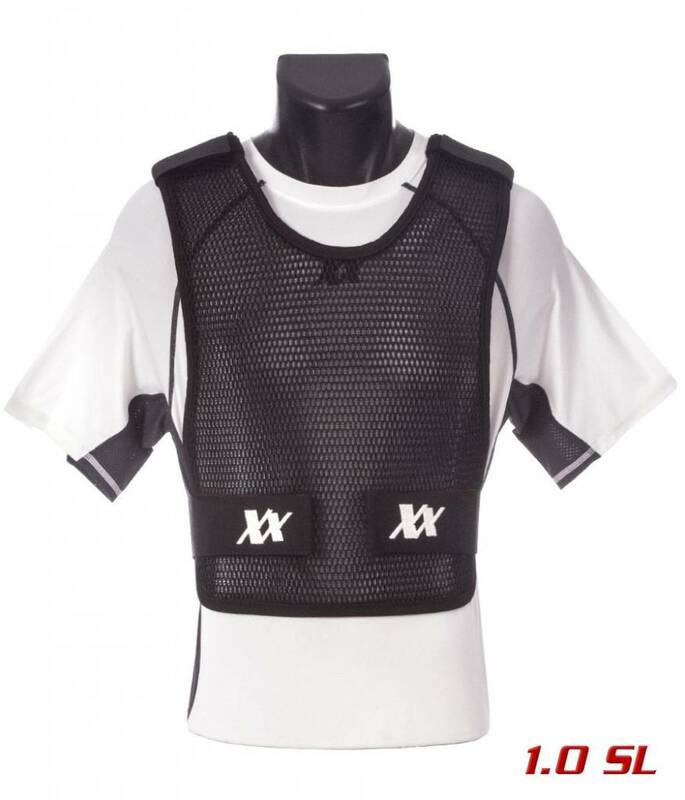 The Maxx-Dri Vest 1.0 SL provides you with awesome body armor ventilation and comfort. Sizing for the Maxx-Dri Vest 1.0 SL is now better than ever. With the fully adjustable Velcro side-closure system, you can adjust the fit of your Maxx-Dri Vest to the exact snugness you desire. NOTE: We recommend that the Maxx-Dri Vest be worn like your body armor; lightly-snug...not tight. To wash your Maxx-Dri Vest simply machine-wash on the "Delicates" cycle and let it hang-dry. DO NOT put your Maxx-Dri Vest in the dryer.